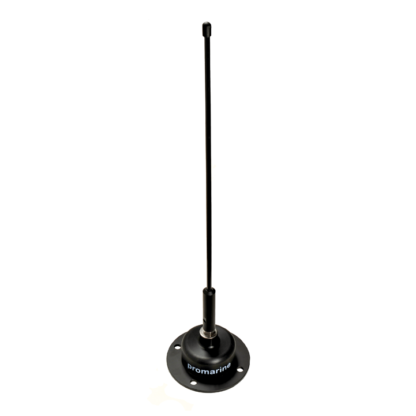 proTAC 5020 wideband VHF communications antenna is a unique combination of aviation VHF and marine VHF frequencies. It covers the whole spectrum between 110-170MHz with good performance. High performance and robust proTAC™ technology reduce the design complexity of vessels’ topside structures by radically minimizing the antenna count. 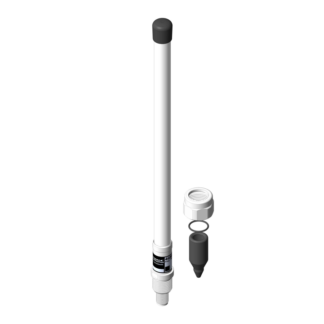 It not only makes the design easier but it also reduces intermodulation interference and cross-talk that would otherwise occur in too densely located antenna environments. 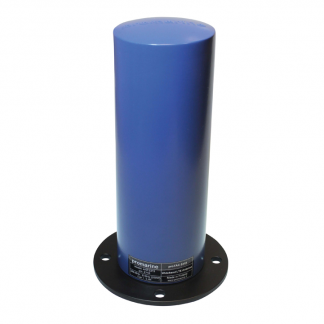 Used together with Aviation VHF and Marine VHF Antenna Combiner -proFIL 4010 it is possible to use simultaneously up to two radios. proTAC™ technology combines unique design and materials that minimize radar cross section, increases robustness and reduces interference while being compact in size. Use our advanced proEMS™ electromagnetic simulation, modelling, analysis and measurement services to create a complete 3D-electromagnetic environment of the ships’ external structures. 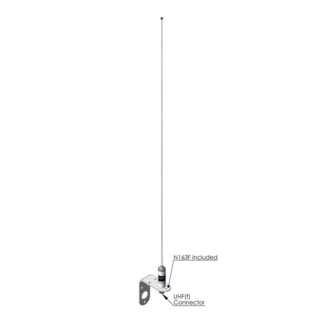 This way the optimum location for each antenna with the least interference can be found and verified. The proEMS™ services are useful for any size of boat or ship and will be tailored for each customer separately.